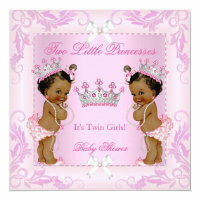 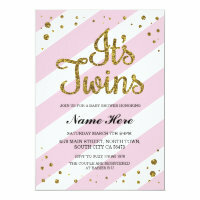 Planning a baby shower party for the arrival of beautiful twins? 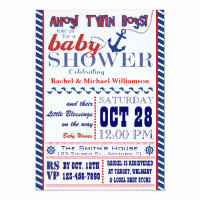 These customisable baby shower invitations are ideal for personalising with your own text to include your own parties details. 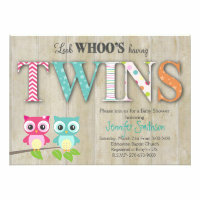 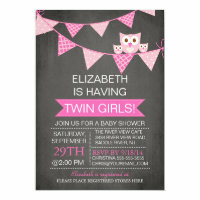 From owl party invitations to invitations to celebrate 2 girls, we’ve featured from Zazzle a range of customisable invitations! 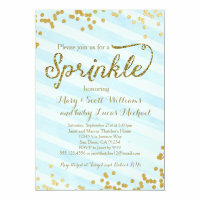 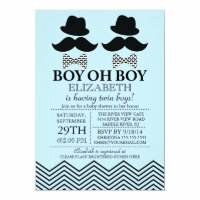 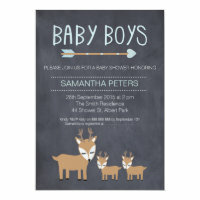 The invitations from Zazzle are ideal for personalising and you can also choose the type of paper that you would like your invitations to be printed on as well as the style and size of invitations. 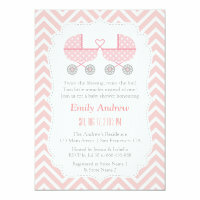 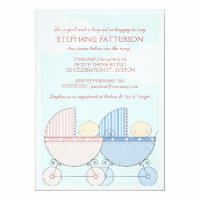 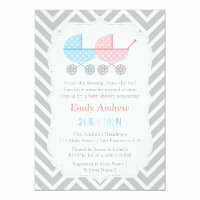 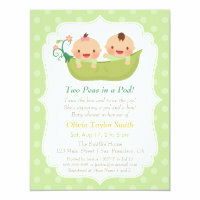 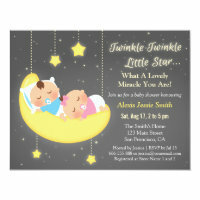 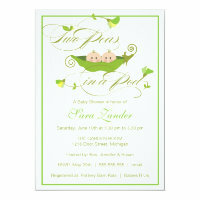 Looking for more baby shower invitations?